Home / News / Trending Article / Trending Events / Trending News / Trending Updates / Updates / Viral / Viral Article / Viral Events / Viral News / Viral Updates / U.S.: Woman Arrested in Beating of Man, 92. ‘Go Back to Mexico,’ She Reportedly Said. 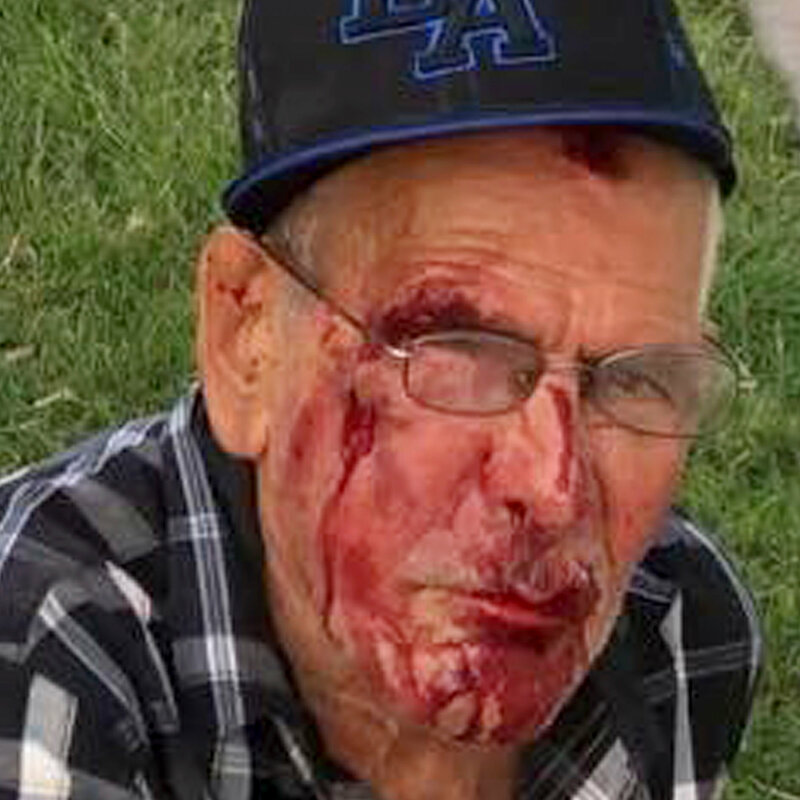 U.S.: Woman Arrested in Beating of Man, 92. ‘Go Back to Mexico,’ She Reportedly Said.